Headstones are a rich source of information for historians and genealogists, but since they’re not easily scanned like paper documents, you usually have to visit in person. 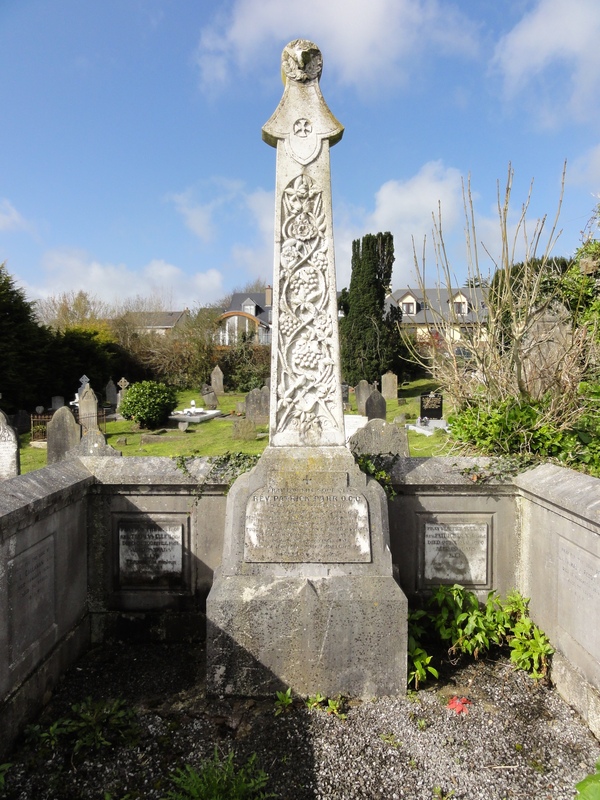 Thanks to a program funded by a tax on plastic bags and staffed primarily by volunteers, people looking for their Irish forebears will be able to view headstones from selected historical cemeteries in Ireland. Experts train local volunteers for two weeks. The volunteers take pictures or good ol’ fashioned pencil rubbings of headstones, and then collect any other information — stories, legends, audio of oral histories and video of the headstones — associated with the graves. Smartphones, digital cameras and GPS devices facilitate data collection and digitization. The data is then uploaded to the Historic Graves website where people can search for specific graves using keywords, family names, year of birth, or year of death. You can also search by graveyard, or, if you don’t know the cemetery’s name, by map. 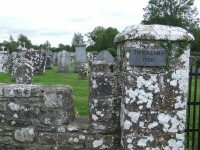 It’s a brilliant way to utilize the knowledge and passion of local heritage groups, parks employees, schools and volunteer graveyard maintenance organizations to share a wealth of Irish history with people who might otherwise never have a chance to see where their ancestors are buried, or even just to enjoy the beauty of and history behind these cemeteries. [Project coordinator John] Tierney said historic graveyards were full of heritage and character and were “unique connectors between people and place”. The data will be parlayed into handy county, area, and national cemetery trails for local and international heritage tourists to follow. There will also be a separate mausoleum trail. 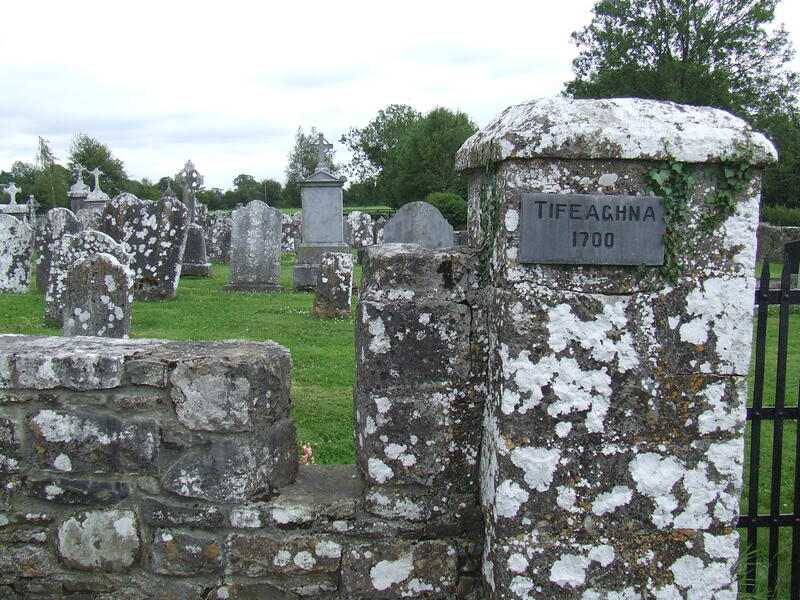 The survey started eight months ago and there are already over 6,000 graves from 80 graveyards in 12 counties recorded and published on the website. Data from various older surveys has been centralized and added to the site, which is why there are graveyards in England and Scotland visible on the map. They have a long ways to go, though. There are over 3600 historic cemeteries in Ireland and the ultimate aim of the project is to document and digitize every one of them. If you’d like to help, you can sign up to transcribe memorial inscriptions from the photographs. Register to be a transcriber here, then view the pictures and transcribe the names and dates. Your transcription will be published as soon as you submit it, making that record instantly searchable. See some beautiful cemeteries and surveyors at work on the Historic Graves YouTube channel.